Back state side after an incredible 30th birthday trip to Paris (sharing my Paris Travel Guide next week by the way) and the South of France with my hubby!! 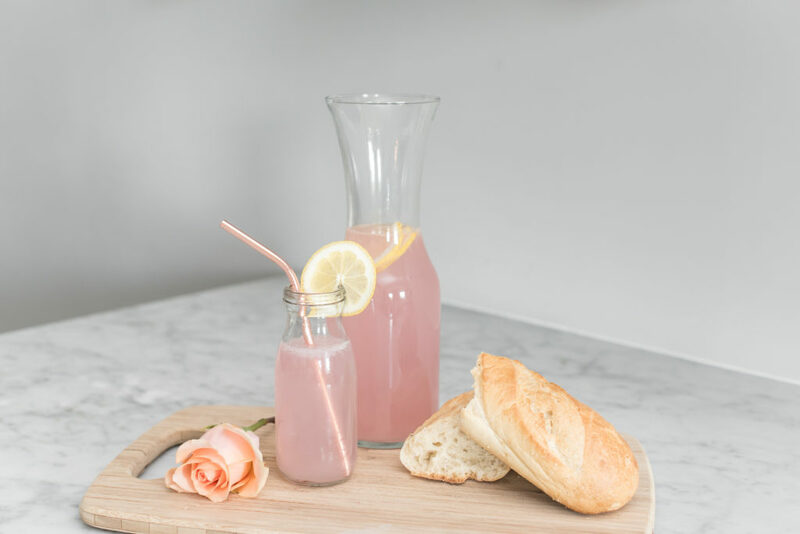 Needless to say we had a steady rosé drip while we were away – it’s such a great Summer wine aka Summer water (and honestly year round). 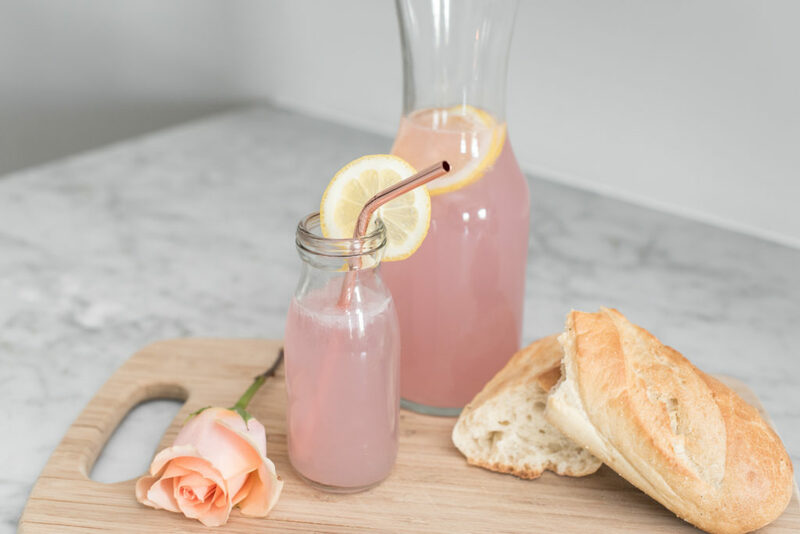 This rosé lemonade recipe is so simple – hello 3 ingredients….Imagine making for lunch/dinner al fresco, or bringing to a BBQ or picnic. 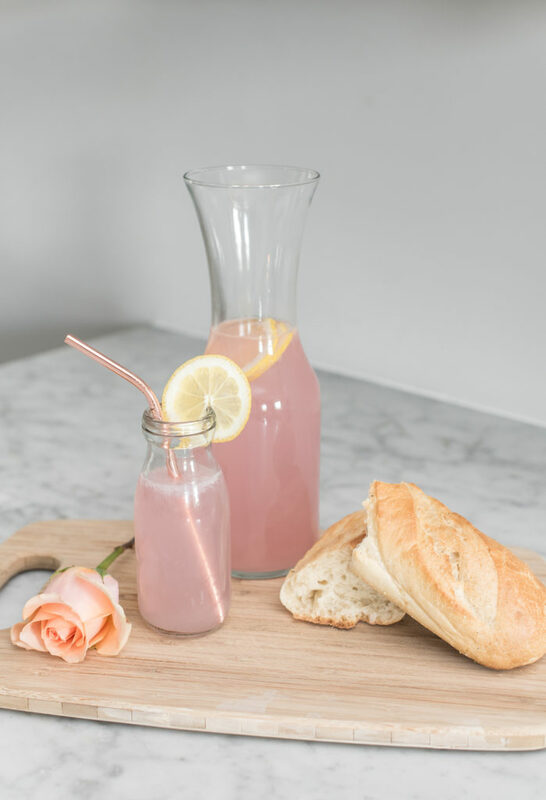 Wondering why to choose rosé? Check out this previous post. Mix incredients together. Stir and enjoy! It really is just that simple and so tasty. 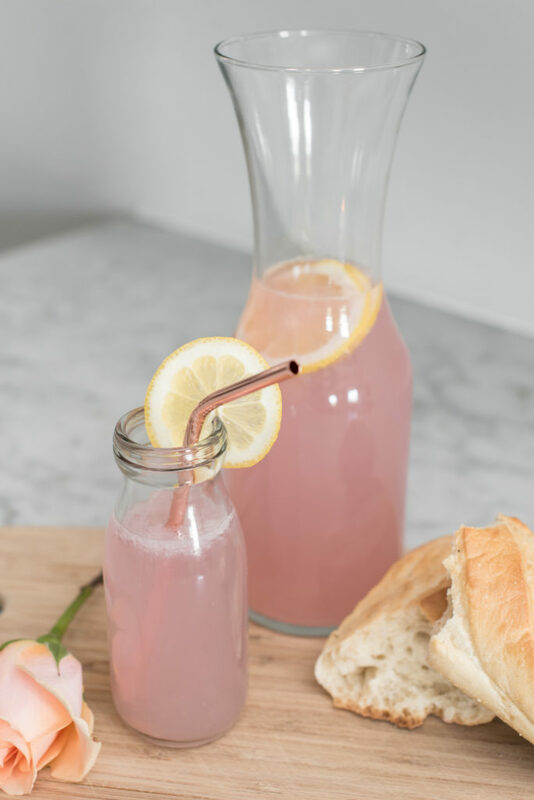 A perfectly refreshing Summer drink! Join the Champagne Darling mailing list to get updates, deals, and more straight to your inbox.